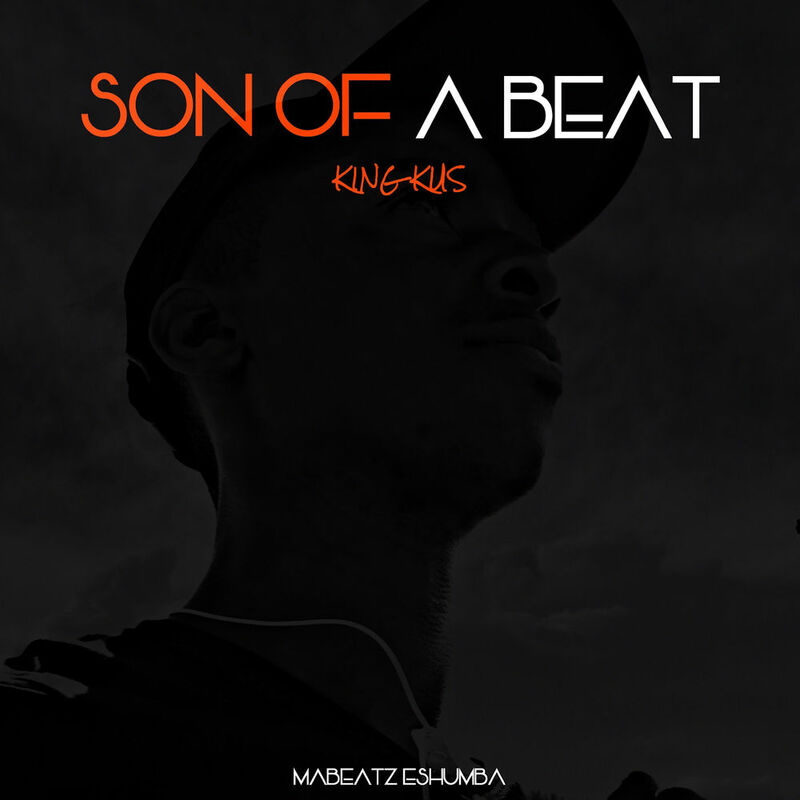 King Kus drops his, errrrm, fifth beat tape. 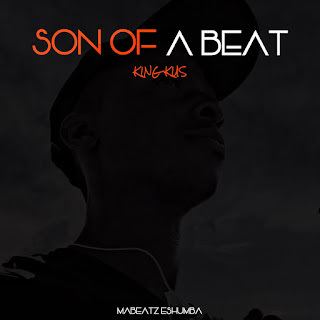 The 14 track beat tape continues to showcase his beatmaking abilities and hopefully we will get more artists to jump on Mabeatz Eshumba beats. Kus Speaks is a short motivational speech where he motivates one to follow their dreams regardless of their situations.